Dr Megan Bernard never gives up when it comes to her patients’ health, believing that living without evidence of disease isn’t good enough; you should live with PEAK health and wellness. Often working as deep as a genetic level to get to the root of the issue, Dr Bernard uses the best of medical science to optimize her patients’ physiology for a brighter future. Within her special focus in cancer care, Dr Bernard works with people affected by cancer to mitigate treatment side effects, to enhance their conventional treatment plans, and to work towards cancer-free living. She also has a passion for helping people to elevate their health post-cancer and working in primary and secondary cancer prevention. Furthermore, Dr Bernard enjoys helping hard-working and stressed-out individuals who are experiencing burnout (aka adrenal fatigue) and has had much success improving digestive concerns. She is welcoming, inquisitive, and loves to have a good laugh with her patients whenever it is needed. 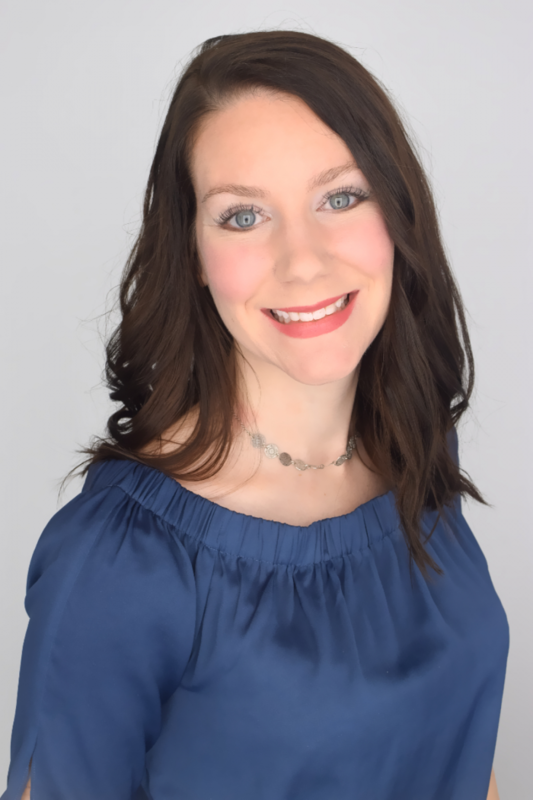 Dr Bernard was born and raised in Summerside, PEI before she moved to Halifax to complete both her undergraduate and graduate degrees at Dalhousie University. She completed her Bachelor of Health Science with a major in Diagnostic Cytology – the microscopic detection and diagnosis of cancer. Her Masters degree in Pathology was on the anti-breast cancer and anti-inflammatory effects of gingerol, a natural extract from ginger. Dr Bernard completed a cancer-focused clinical rotation during her four-year doctorate in naturopathy at the Canadian College of Naturopathic Medicine in Toronto. With a fond love for her hometown, Dr Bernard operates a busy satellite clinic in Summerside, PEI from her office at The Physio Center, where she travels once a month. Her main medical practice is the bustling multidisciplinary clinic Agricola Holistic Health near the Halifax Commons. Dr Bernard often presents educational talks and seminars in Summerside, Halifax, and surrounding areas. Dr Megan Bernard is a member in good standing with the Nova Scotia Association of Naturopathic Doctors (NSAND), the Prince Edward Island Association of Naturopathic Doctors (PEIAND), the Canadian Association of Naturopathic Doctors (CAND), and the College of Naturopathic Doctors of Alberta (CNDA). To learn more, visit www.Facebook.com/MeganBernardND and www.DrMeganBernard.com.